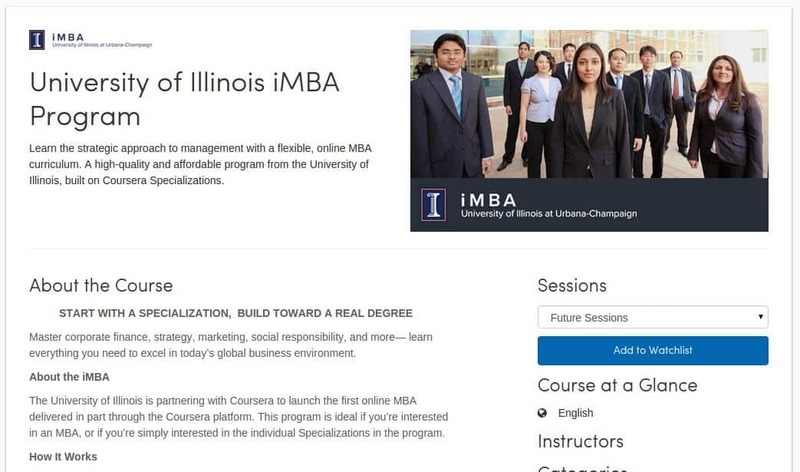 Today, Coursera announced a partnership with University of Illinois at Urbana Champaign College of Business to offer its first online MBA – dubbed the “iMBA”. The iMBA program will be built on top of Coursera Specializations. Students enrolled in the iMBA program will get additional high engagement interactions with peers and faculty at the University of Illinois. 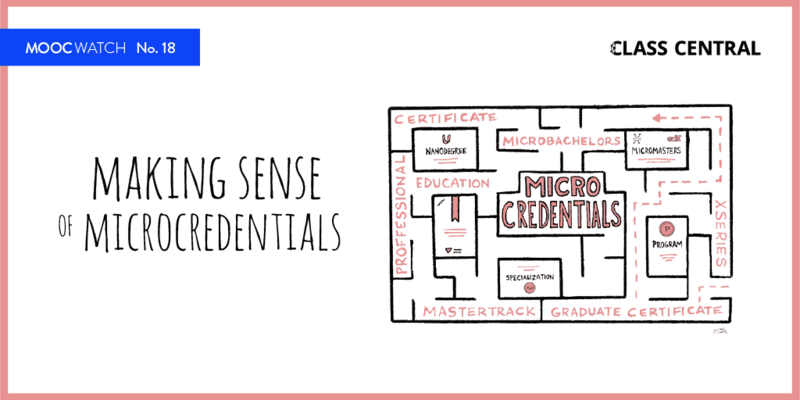 All the courses which are part of the iMBA curriculum, will be available for free on Coursera. This is the second such announcement in recent weeks. Recently, edX announced a partnership with Arizona State University to create the Global Freshman Academy (GFA). The GFA will give learners anywhere in the world the opportunity to earn freshman-level university credit by completing online courses from ASU on edX.org. Unlike GFA, to enroll in iMBA degree students must go through admissions process. According to Coursera Co-Founder Daphne Koller, “the iMBA will open doors to people who wouldn’t have qualified for a graduate degree under traditional admissions criteria“. It’s not unlikely that, over the next five years, we will see many graduate degree programs offered in a similar way, putting learners first. Admissions for Spring semester 2016 begins June this year. According to The Chronicle of Higher Education, only 200 students students will be admitted in its pilot phase. The program is expected to cost $20,000 @ $250 per credit. The iMBA program consists of 8 different specializations. 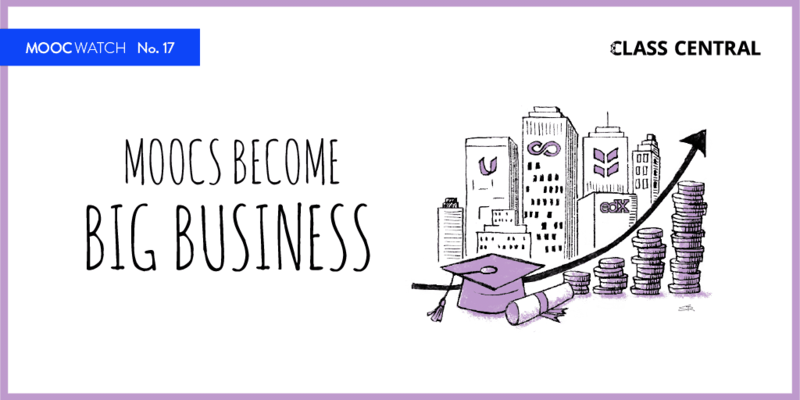 Each Specialization is a credential in itself which can be combined to comprise a full MBA degree. Learners who complete six Specializations along with their high engagement extensions will be eligible to apply for admission (at any stage) and earn a degree from the University of Illinois’ College of Business. Why is University of Illinois sharing its online revenue with Coursera . a) UOI has a wonderful team of professors to develop online courses. b) UOI has a wonderful online platform working for more than 10 years now . c) One mistake UOI is doing is charging too much ( $ 1500 per course ) for online courses while only $ 500-600 per course is more than enough . 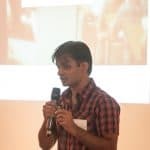 UOI why do you share your revenue with Coursera ? The name MOOCs has a negative meaning in the market . 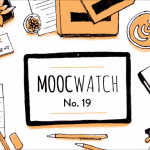 MOOCs mean nı academic value . What you do is not MOOCs. UOI can develop online iMBA degree program by itself , they do not need the help of Coursera at all . Please tell me one reason . Market, Coursera already has all the market(clients). UOI have the MBA program (product). Everything is business. Come on Sakayama, UOI has a market much better than zcoursera. What is Coursera ? I admit Daphne of Coursera is amarketing genious of Stanford, my school . I am proud of her . But ı cannot accept how UOI , a wonderful school, can be so weak in front of a company which is only 5 years old . There is some other reason behind it . I agree that everything is business. I am a businessman and engineer for 40 years . Georgia tech charges for its online Master degree programs $ 550 per course with 2250 students ..
UOI should charge the same and UOI will have more than 5000 students in iMBA program within 2 years . Again UOI does not Coursera and share its revenues . Fees are $ 250 per unit. That is a 3-credit course is $ 750 . Georgia tech charges $ 550 per 3-credit course. Cost is less than $ 100 per course if a course is followed by 1000 per semester . This doesn’t help the program reputation.